"Colonial Hospitality at its finest." 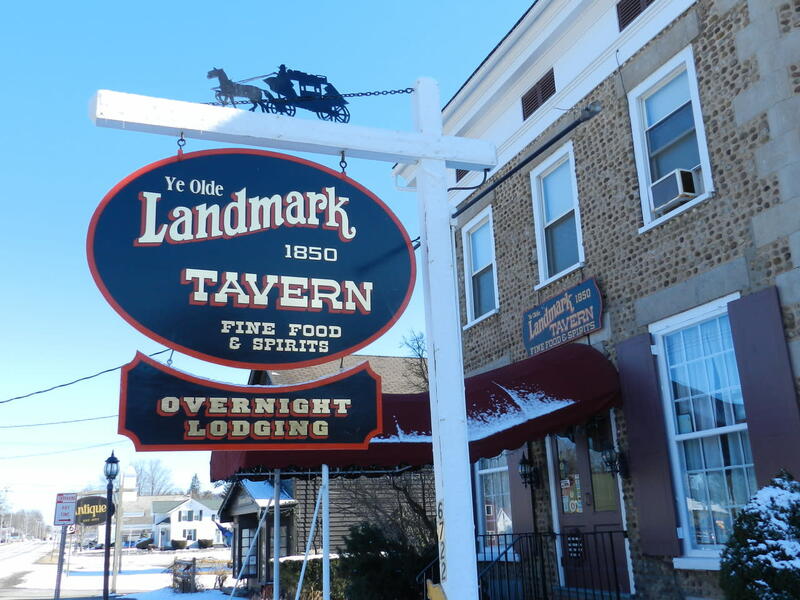 Featuring fine food and overnight lodging. We offer a large selection of entrees on our daily menu with an outstanding wine list and impressive dessert menu. Enjoy a stay in one of our five guest rooms. 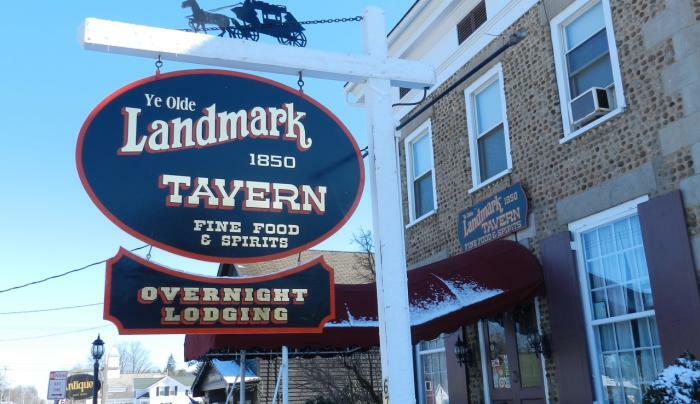 For over 150 years this grand old building has been serving the needs of both travelers and area residents. We are located right in the heart of the Madison Bouckville Antique Area. TasteNY Attraction.